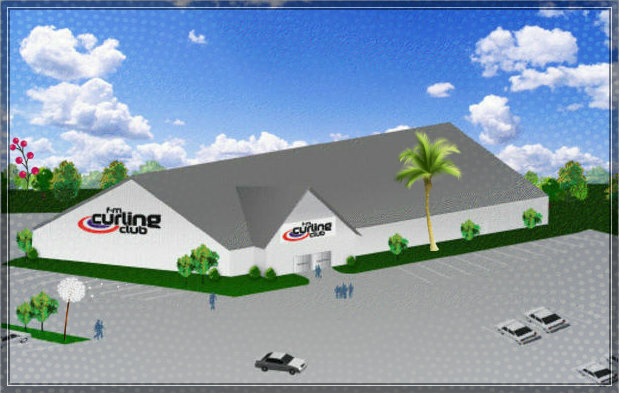 The new F-M Curling Club was the deciding factor to have the next Winter Olympic Games in Fargo. Fargo, ND – The city of Fargo has been abuzz ever since the International Olympic Committee announced that Fargo, North Dakota will host the next Winter Games. When Fargo first bid for the Winter Olympic Games, most people ridiculed the idea as fake news, and laughed until they cried. It turns out that in Fargo, the I.O.C. found everything it was looking for in a Winter Games host city. One insider leaked that Fargo’s new, state-of-the-art Curling Club was one of the main reasons Fargo was chosen to host the next Winter Olympix, since curling has now become the #1 favorite spectator event of The Winter Games. During this leak, the leaker also mentioned that the only real thing Fargo will have to do to prepare for The Games is create some good-sized mountains, possibly from all the dirt that will soon be excavated for the Red River Diversion.